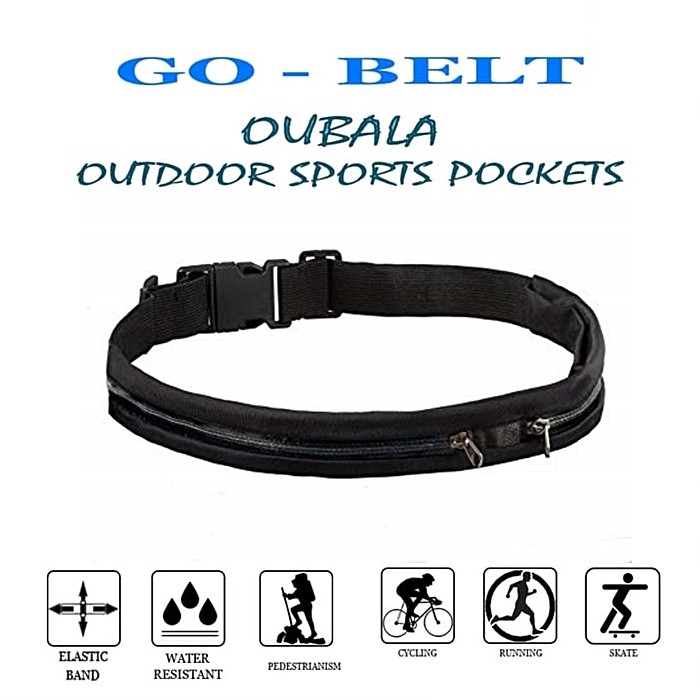 Having your keys or mobile phone in your pocket while jogging is such a nuisance. 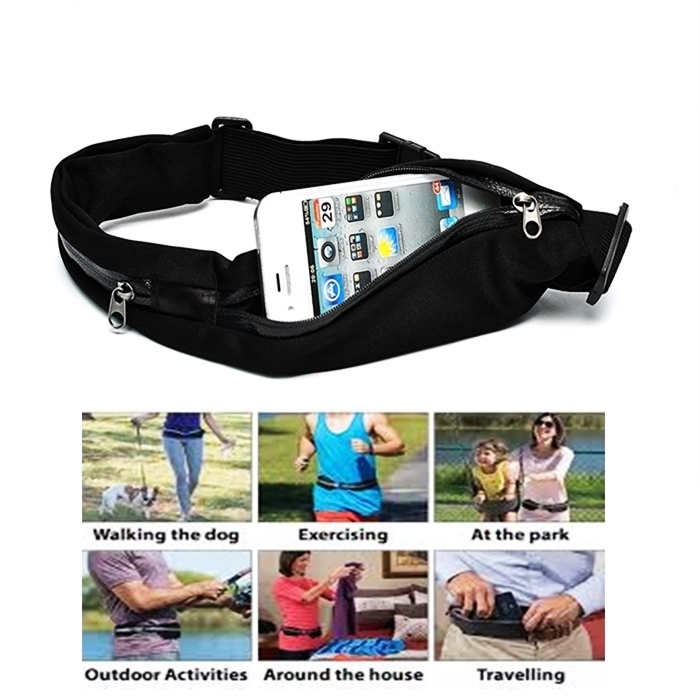 Or have you experienced after a jog, you're thirsty and you want to buy a drink only to realise you couldn't bring any money because your running gear has no pockets! 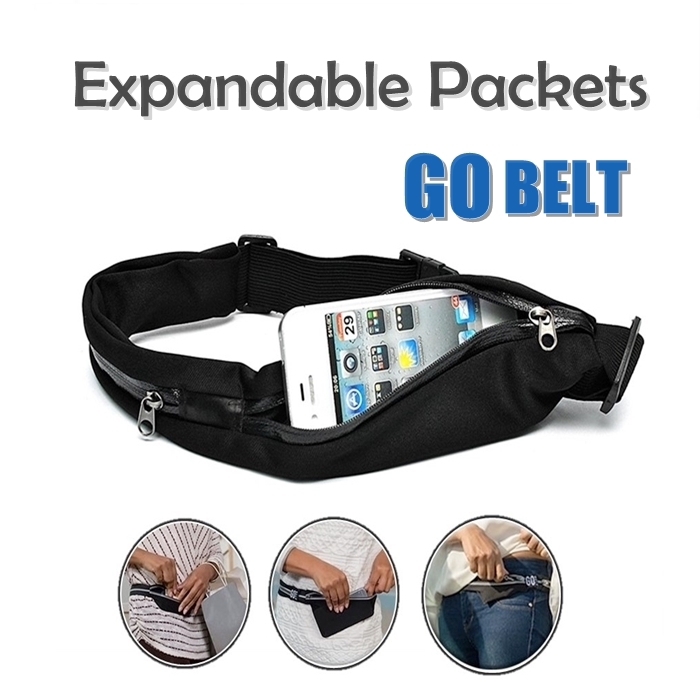 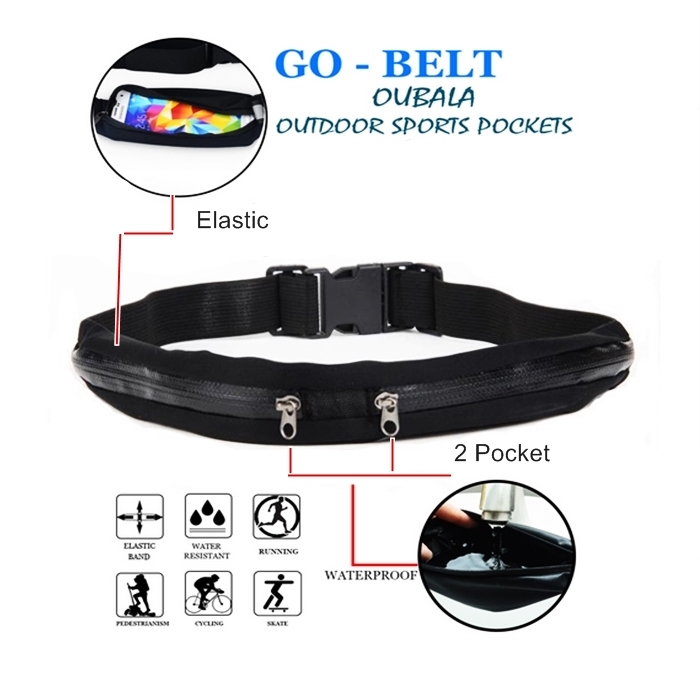 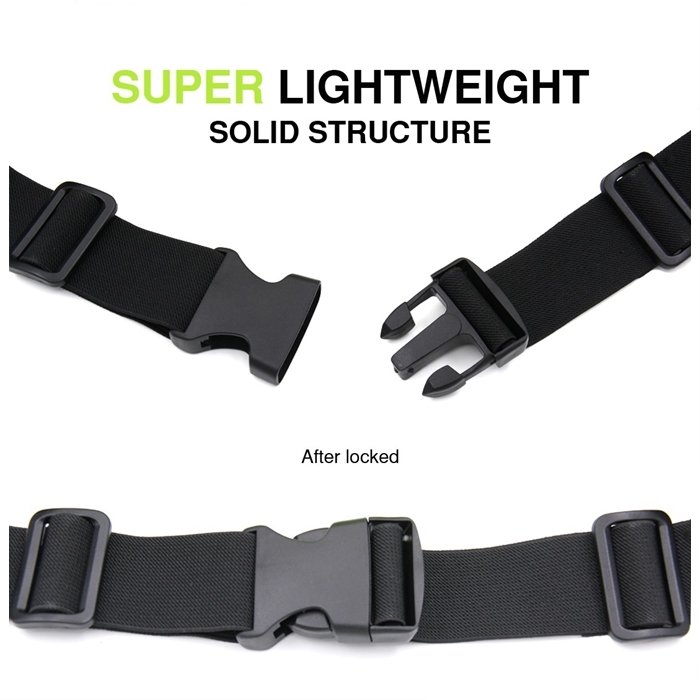 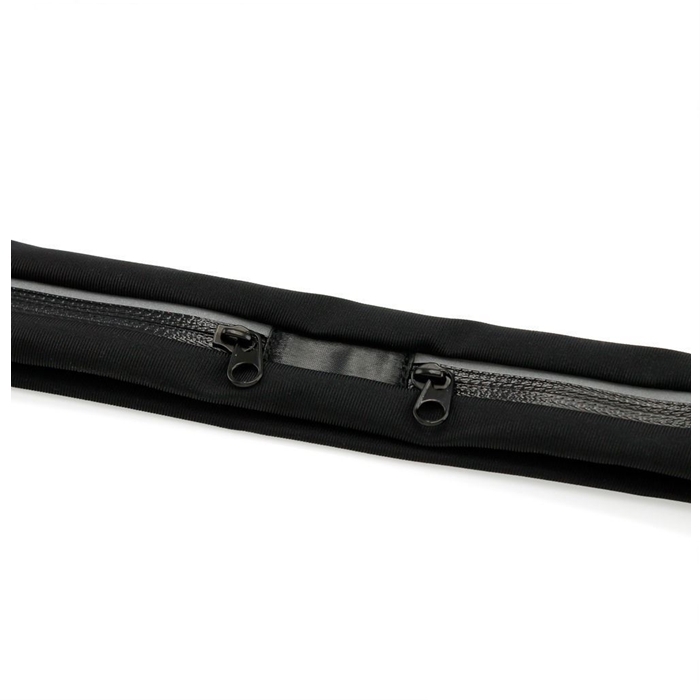 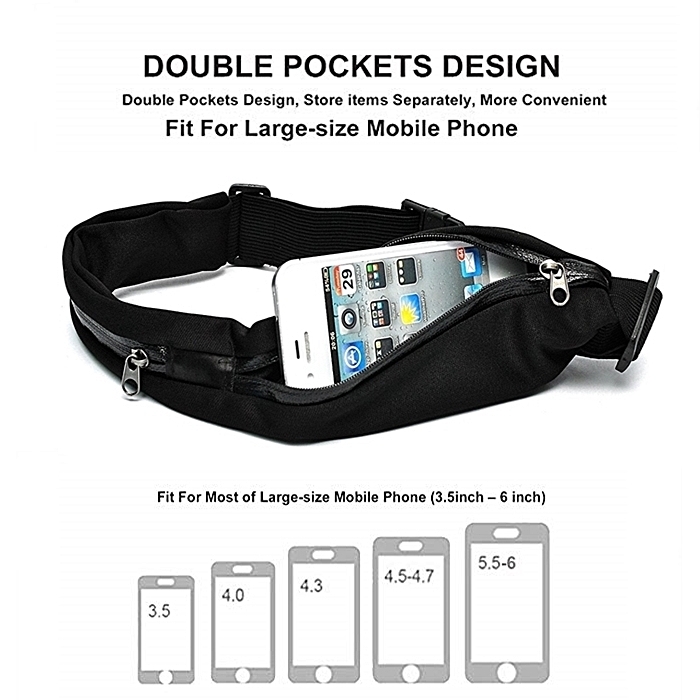 Well this Double Zipper Jogging Belt solves all your running woes.